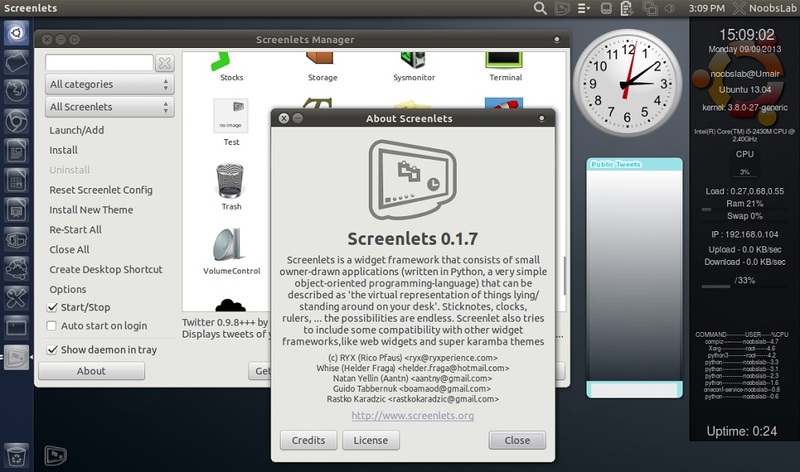 Screenlets are mini-applications (widgets) you can use on your desktop to "improve the usability and eye-candy of the modern composited Linux-desktop". 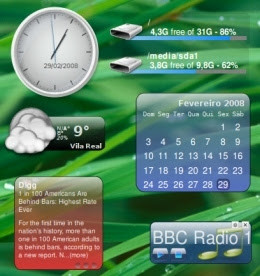 The "Screenlets" application is used to run and display these widgets on your desktop. 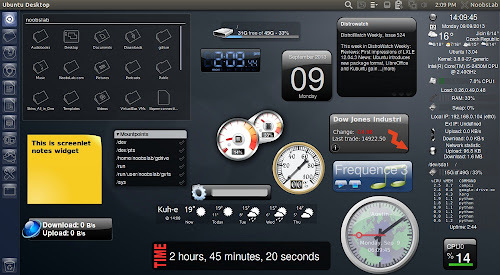 The goal of the Screenlets base-classes is to simplify the creation of fully themeable mini-apps that each solve basic desktop-work-related needs and generally improve the usability and eye-candy of the modern composited Linux-desktop. Fix windows moving around after restart in Unity. Add switching EWMH params for Unity/GNOME, fix focus/drag problems. Fix not showing options if value 'None' exists. 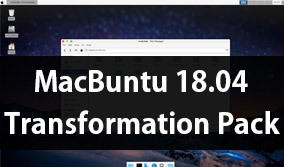 By default start screenlet at the center of the screen. 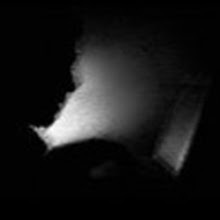 Fix web application installing (use Webframe). Present screenlet install dialog with radio buttons.